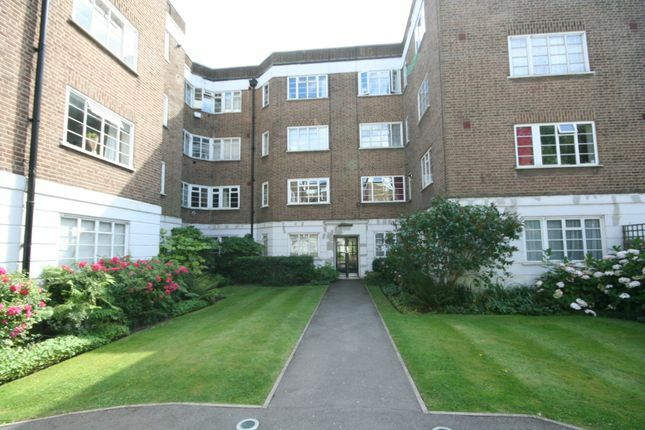 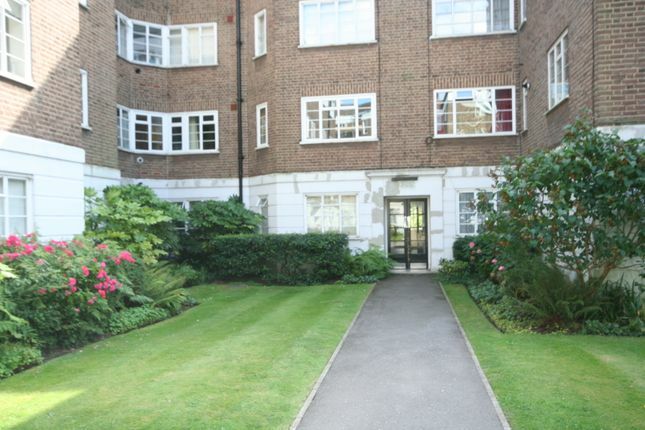 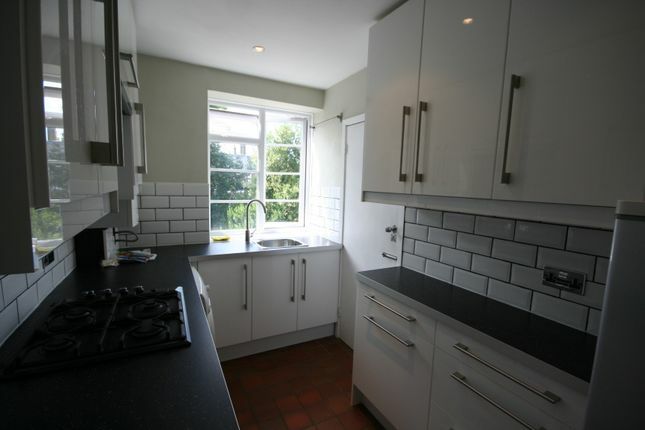 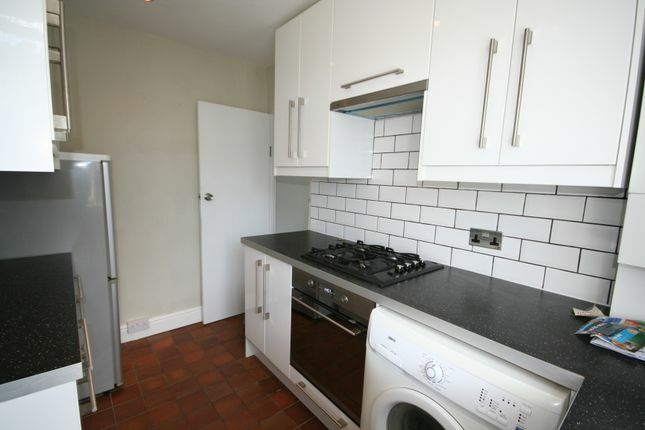 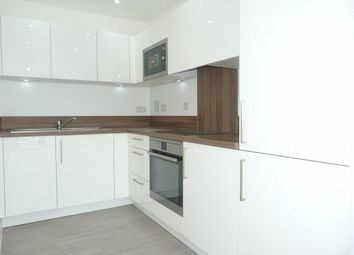 Lovely two bedroom purpose built flat situated on the edge of the open heath. 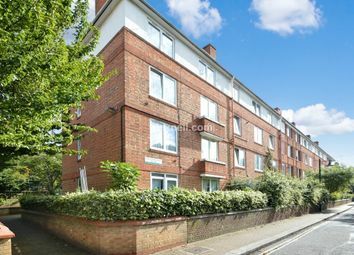 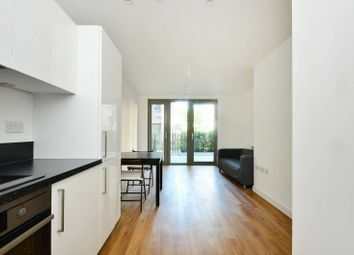 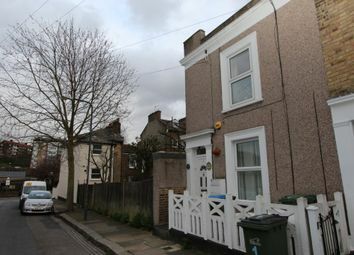 Easy access to Lewisham br/DLR, Blackheath Village and also Greenwich. 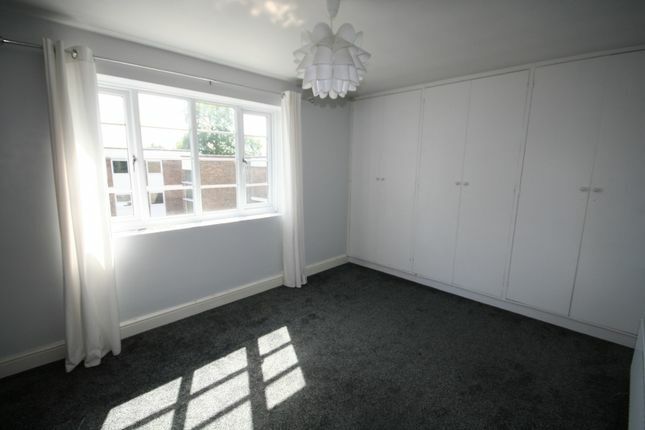 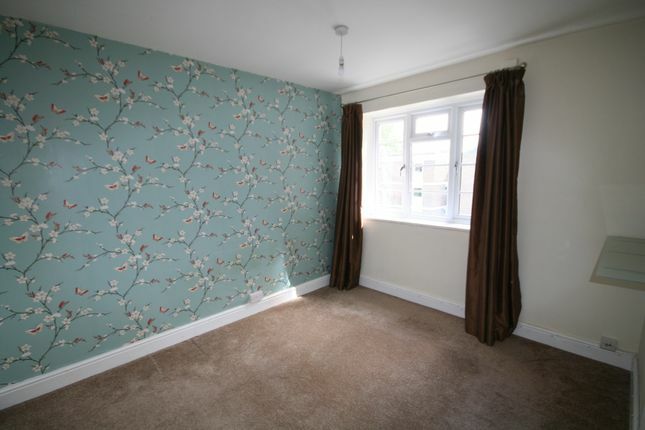 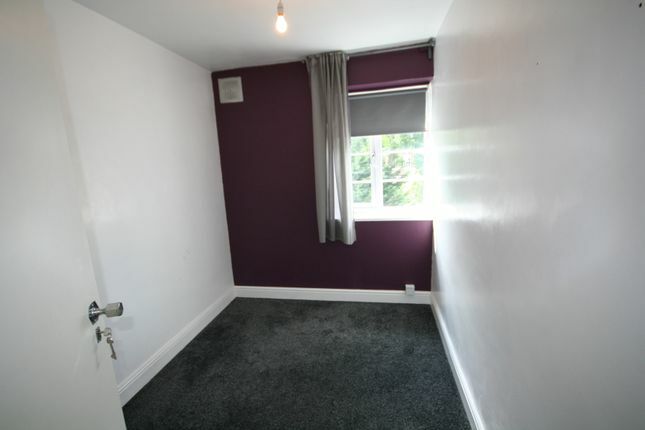 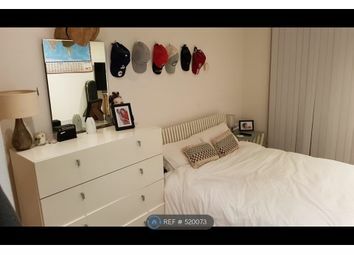 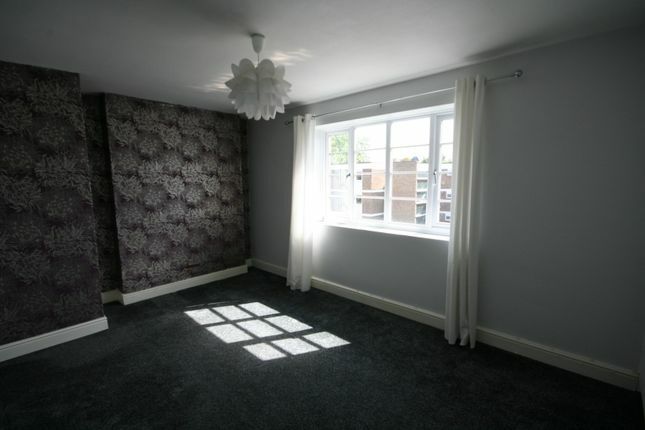 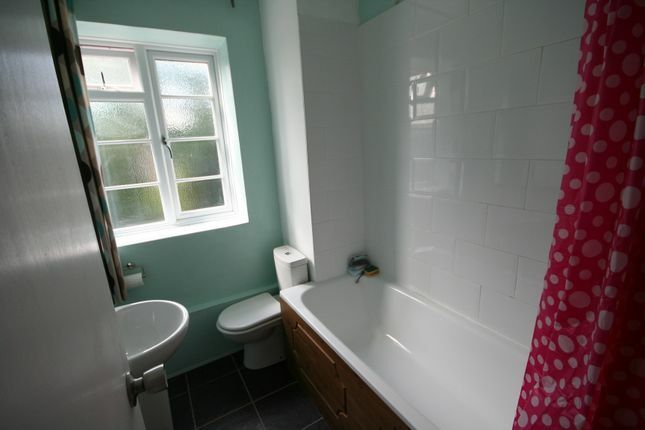 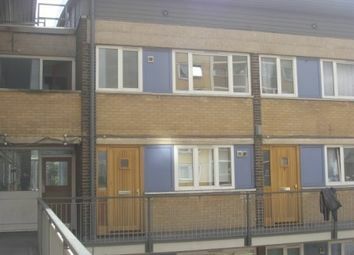 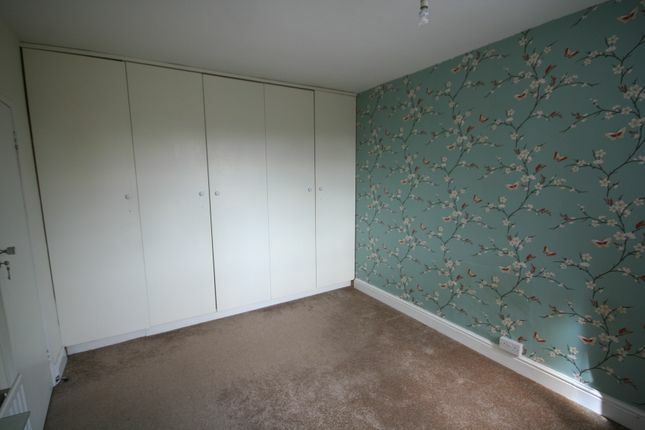 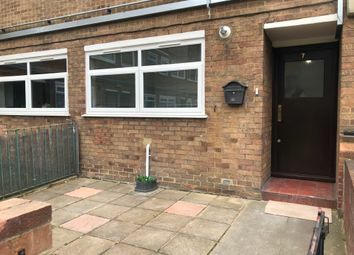 Property comprises of lounge, one double bedroom and one single bedroom. 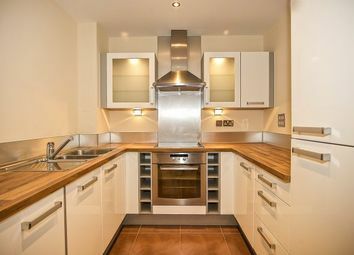 Modern kitchen and bathroom. 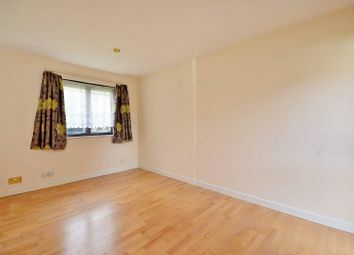 Available unfurnished.